NCPK 002 -- Neuro-Cybernetic Programming™ - Life Quest® Formulas, Inc. The influence of Light-Sound devices ends with the ear phones and goggles. This means that those machines work only as long as you have them on your head! Then your brain has to translate the light flashes, sound waves or electroshocks to adapt to the pulse of life energy. 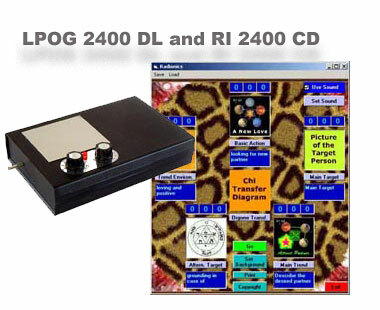 The Chi Generator® goes the direct route to your nervous system by sending to it pulsed life energy. With the added capability of transferring life energy at any distance, you can now get the beneficial effects of pulsating Chi energy continuously, no matter where you are! This includes all brain wave states: Alpha, Beta, Theta, and Delta. Relationship Management: Marriage, Children, Love, Friendship, Charisma.